BE THE HERO YOU DESIRE TO BEROG Maximus XI Hero is the perfect introduction to the Republic of Gamers. 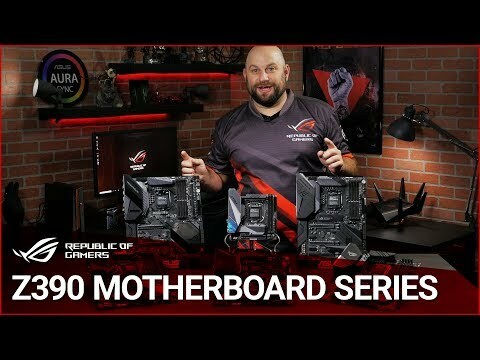 It's a Z390 gaming motherboard that packs substantial power, smart cooling and faster memory support under a stealthy skin. Loaded with renowned ROG features, from one-click overclocking and cooling to attention-grabbing Aura Sync illumination and wireless connectivity, Maximus XI Hero is ready to perform and crafted for ultimate customization. With a dedicated onboard clock generator, support for the latest high-performance memory, and cooling options to keep thermals under tight control, Hero provides a potent foundation for your next gaming build. 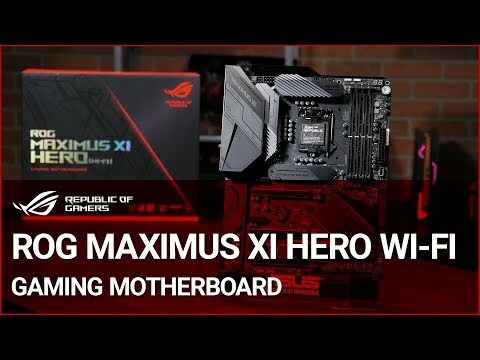 ASUS MAXIMUS XI HERO (WI-FI), Intel Z390, S 1151, DDR4, SATA3, Dual M.2, 2-Way SLi/3-Way CrossFire, WiFi, USB 3.1, ATX is rated 5.0 out of 5 by 1. Does DisplayPort 1.2 output support Multi-Stream Transport? Unlike other ASUS Z390 motherboards, the specs for this model don't explicitly mention Multi-Stream Transport for daisy-chained DP monitors even though it states DP1.2. 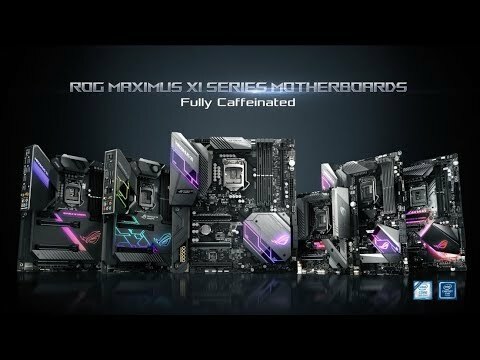 Can you confirm whether or not the output can support daisy-chained monitors or if it explicitly does not? This motherboard provides the combination of capabilities, WiFi (Bluetooth) and the USB ports I need for an audio workstation, but I also use MST for my two Dell monitors.